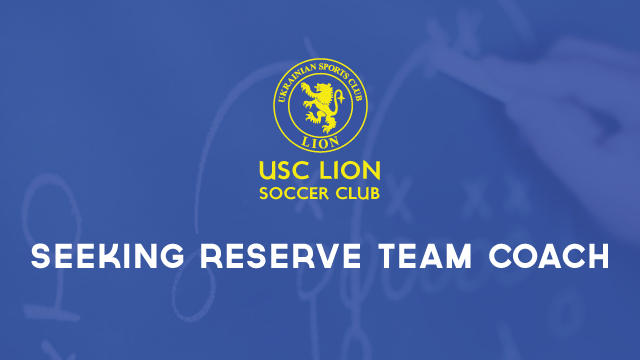 USC Lion are seeking a Reserve Team coach for 2014. We are currently in Saturday division 3 and looking for promotion into division 2. 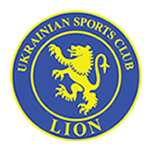 Lion are based at Grange Reserve where we have some of the best facilities in the league. The opportunity exists for the Coach to be responsible for moulding/developing talented young players into quality footballers through the reserves setup. The club is striving to build the best club culture in the amateur league, built around a close knit group of young, talented players. Any interested parties please contact us at usclion@gmail.com or to Luke on 0422 232 787.